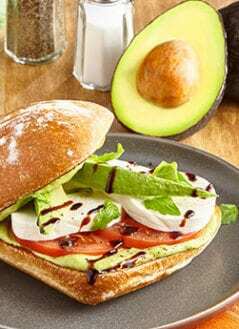 One of the best things about avocados is that you can add them to almost any dish and it will only serve to make it more delicious. 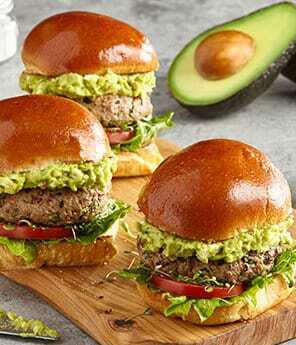 Sandwiches, wraps, and burgers are no exception to this rule of thumb. 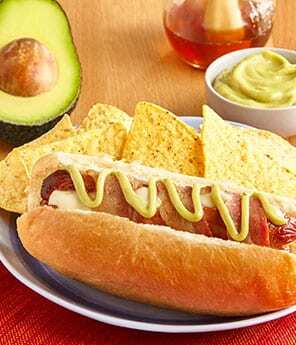 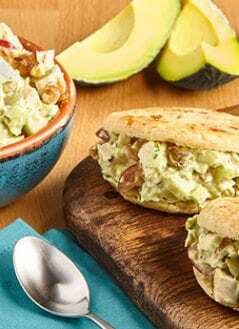 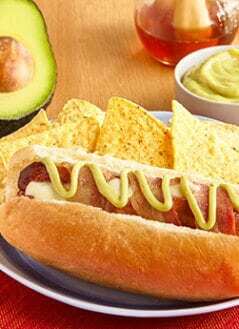 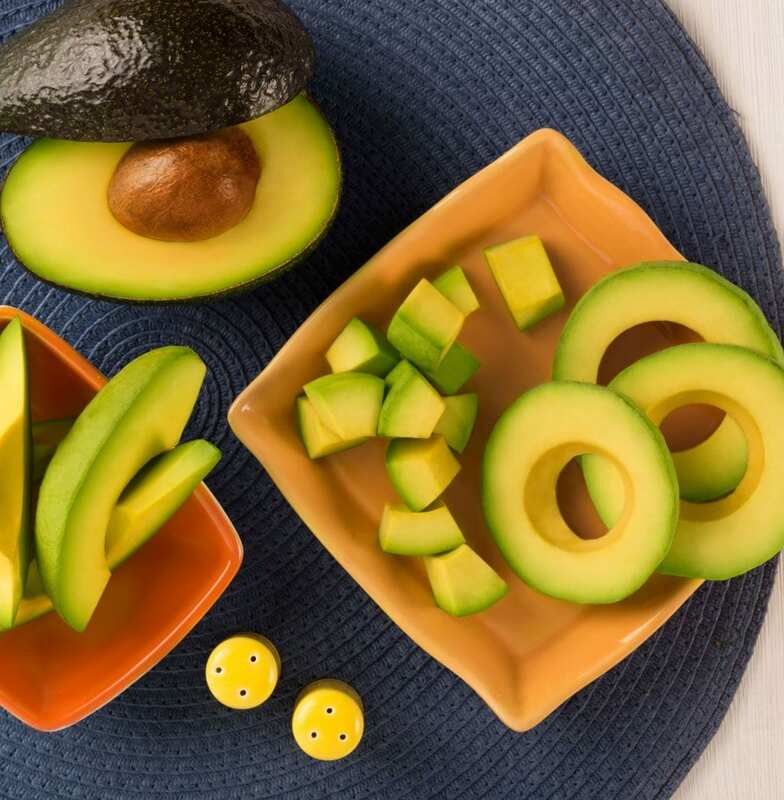 Plus, with a variety of essential vitamins, good fats, and virtually no cholesterol avocados can actually improve the nutritional value of these meals. 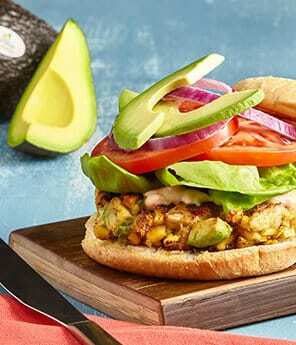 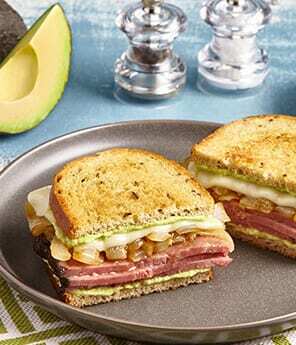 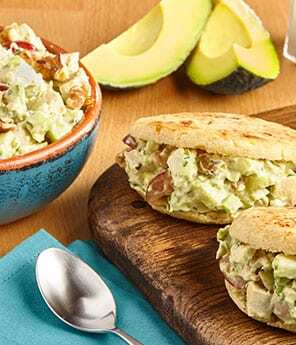 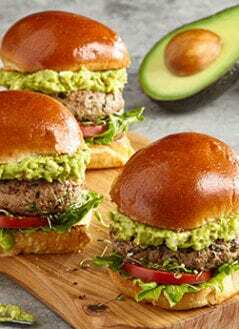 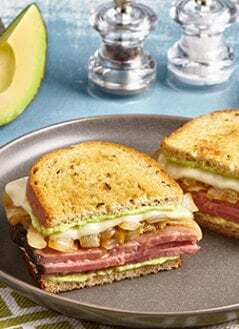 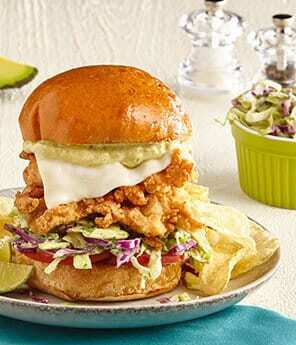 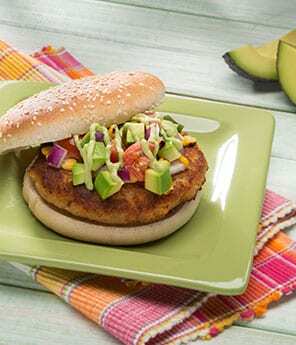 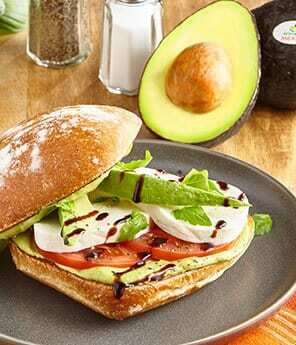 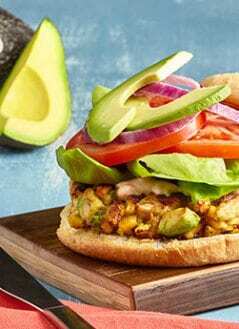 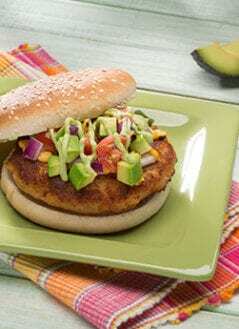 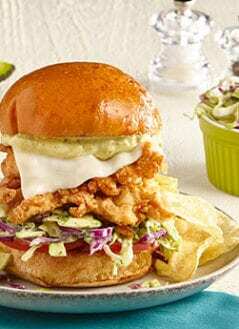 Browse this list of avocado burger and sandwich recipes to learn how just a few slices of avocado can be used to put a delicious spin on these traditional dishes.